Wesley Fong - Conseillers T.E. As a Consultant in T.E. Wealth’s Vancouver office, Wesley is committed to helping his clients meet their financial goals by increasing their financial literacy, and delivering quality financial planning services. After graduating from UBC with a Commerce degree in 2003, Wesley started a career in transportation and logistics. His passion for personal finance later led him to a career in financial planning, which brought him to T.E. Wealth in 2011. Wesley specializes in tax management, retirement planning, and comprehensive financial planning. His clients include professionals, corporate executives, and private investment management and tax clients. 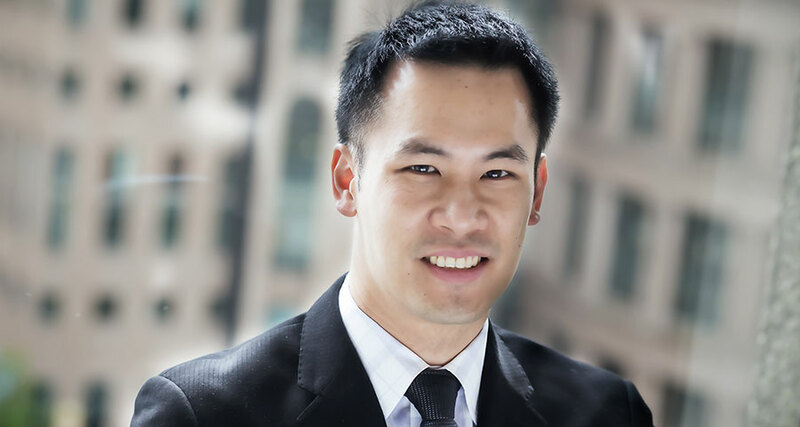 Wesley obtained his Certified Financial Planner (CFP) designation in 2014. He earned a spot on the FPSC President’s List for finishing in the top three in the country on the final CFP exam, and was honoured by the FPSC in Toronto in 2013 during financial literacy month. In 2017, Wesley obtained his Registered Financial Planner (R.F.P.) designation. Born and raised in Vancouver, Wesley enjoys playing hockey, snowboarding, and traveling to new places with his wife and young daughter.